K.G.N. 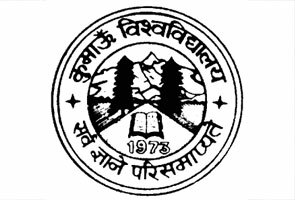 Unani Medical College is a reputed Unani Medical College in the city of Dehradun, Uttarakhand. Located in prime and lush green region of Dehradun the K.G.N. 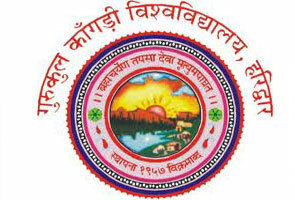 Unani Medical College has received affiliation to Shri Sahuji Maharaj University of Kanpur. The institute offers Bachelor of Unani Medicine and Surgery (B.U.M.S.) course to the candidates who successfully passed Senior Secondary examination with Chemistry, Physics, and Biology from CBSE (Central Board of Secondary Education) or any other renowned examination board with minimum 50% aggregate marks in the Chemistry, Physics and Biology. 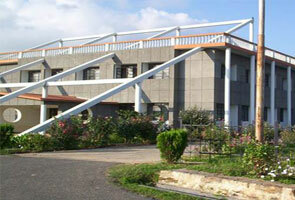 Admission in the above course is made on the basis of CET scores. If you have any queries or want to know about K.G.N. Unani Medical College 2015 Admissions, examination schedule, 2015 Results and other important info related Exam Dates of following year, you may contact at below mentioned official contact details of K.G.N. Unani Medical College.